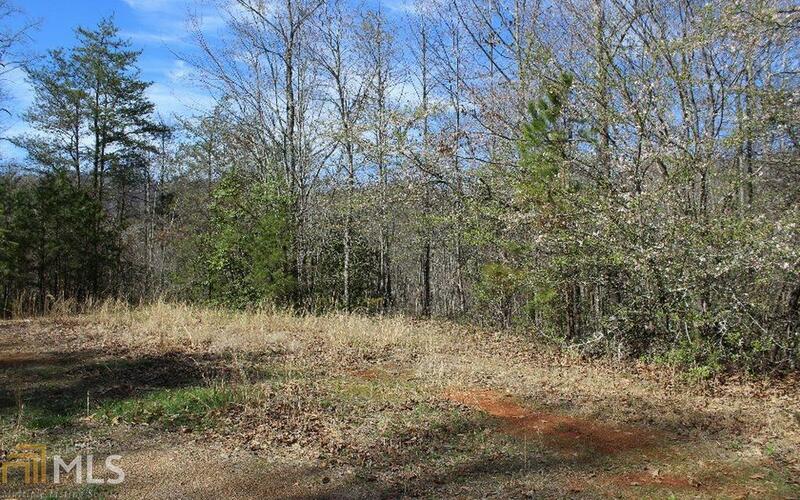 This great creekfront lot is over 2 acres! 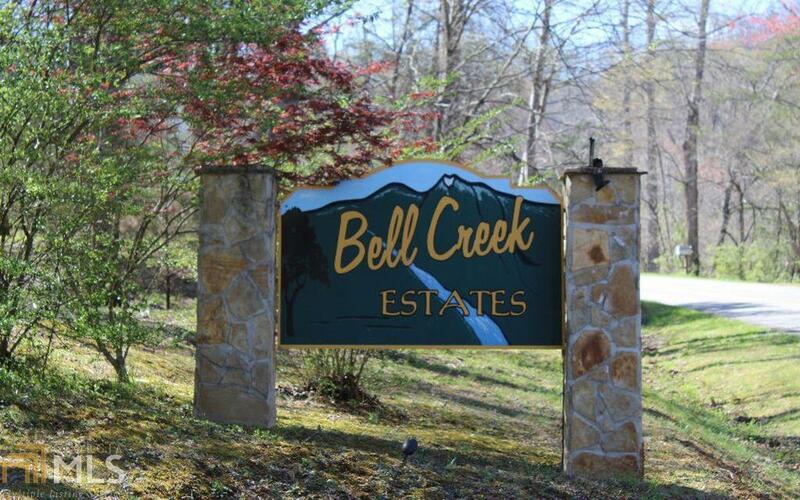 Located in the established community of Bell Creek Estates, Paved Roads, underground utilities, this lot will be very private because of the size! 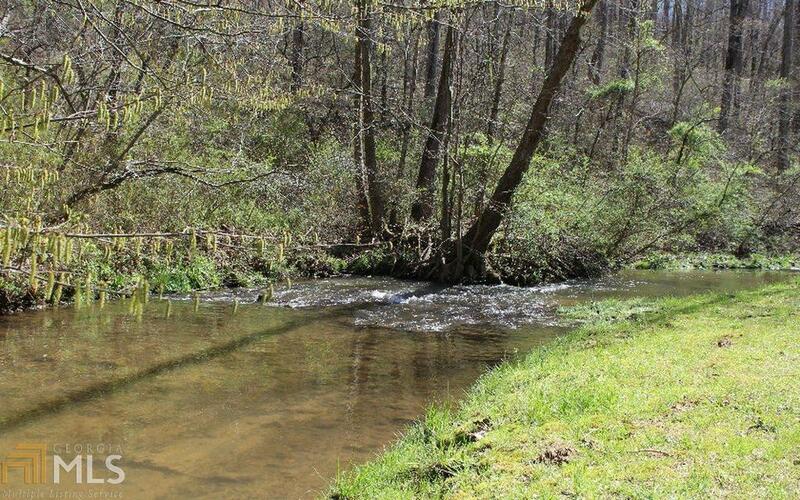 Short walk to common area that is a gorgeous park like picnic area to relax and fish. 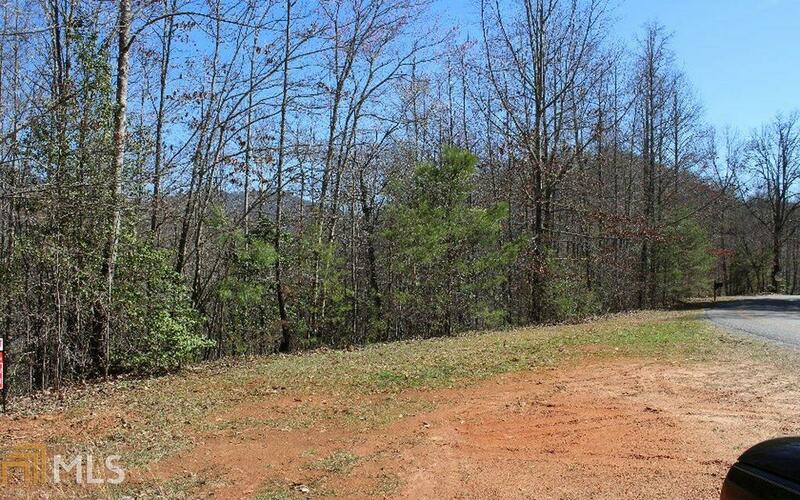 What a wonderful location for your dream home in the North GA Mountains, only minutes to town you will love the sound of beautiful noisy Bell Creek that flows along the entire property line of this lot!